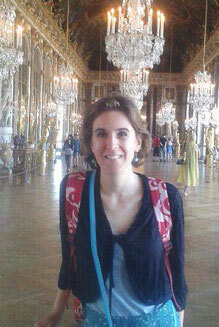 Lucile is the firefly, "La Luciole," who illuminates the City of Light through her informative tours. Lucile’s graduate studies in Art History at the Ecole du Louvre (Master II…mention Très bien) and her experience in North America where she studied museology at the University of Montreal and conservation and cultural programming at Wellesley College's Davis Museum, inspired her current profession as a lecturer in Art History and professional cultural guide. 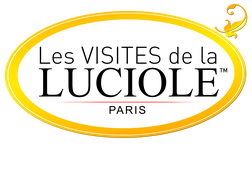 With flying colors, Lucile passed the French national tour guide exam in 2007 and subsequently created her own tour company, "Les Visites de la Luciole". She created a website for her company where you will find a list of all of her tours. Her tours are also published in the weekly Paris cultural calendar "L'Officiel des Spectacles". She also leads guided educational group tours for American university students who come to Paris for extended immersion study. Those universities include The John Hopkins University, Stanford University, Wellesley College and Yale University. La Luciole offers a number of cultural tours in and around Paris both in French and in English with more than 80 itineraries to choose from. 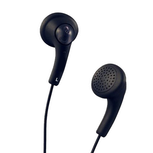 All tour participants are given state-of-the-art remote headphone earbuds so that they can stroll at their leisure during the tour and take photos without stepping out of hearing range. They can also bring their own headphone earbuds or earphones on all tours. La Luciole tours are available both for individuals and for groups. Take a look at the location and dates of the tours or book a private tour.